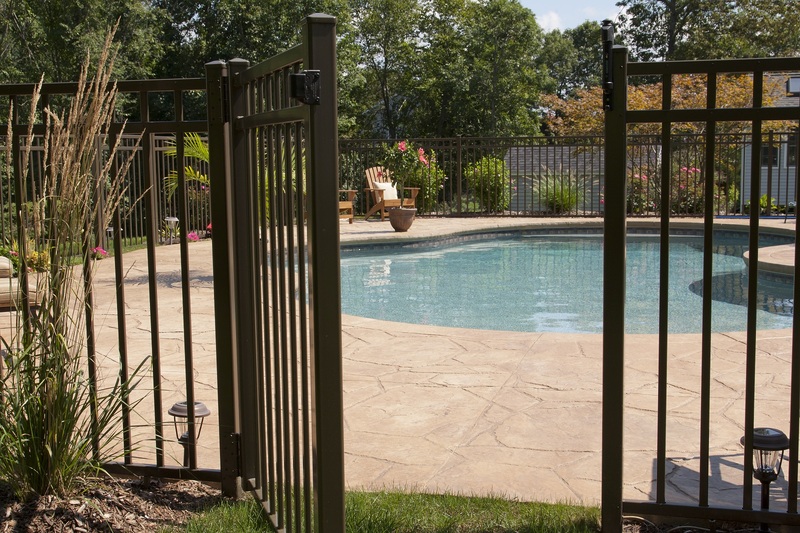 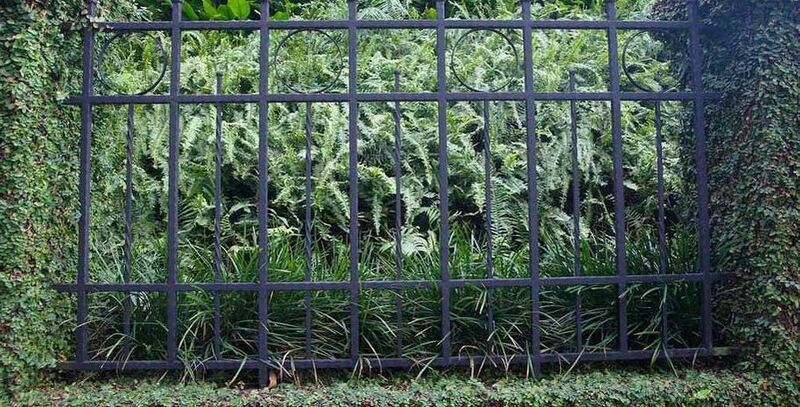 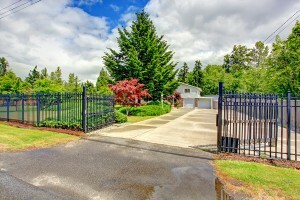 When it comes to aluminum and steel fences, the biggest threat to their longevity is the weather. 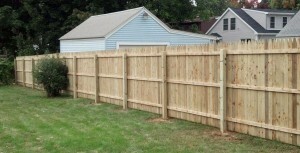 Over time extreme weather can cause fences to fall into disrepair. 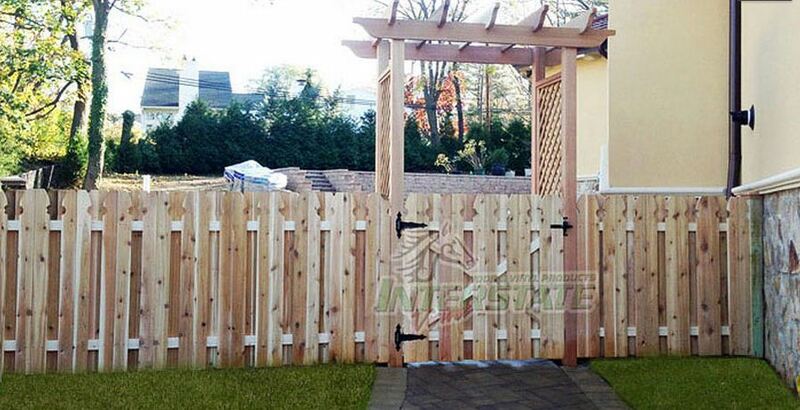 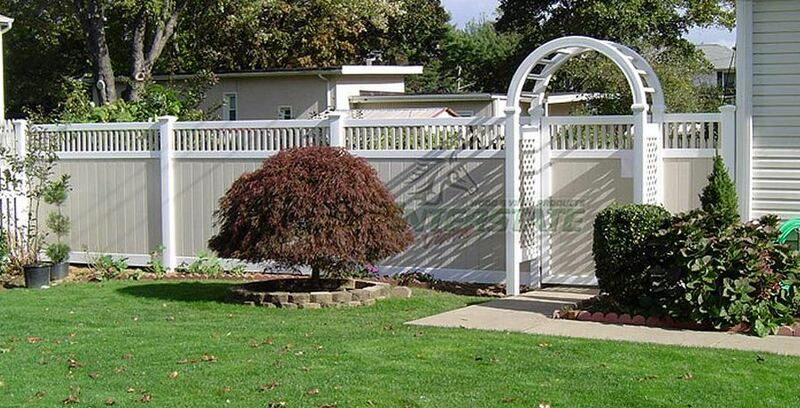 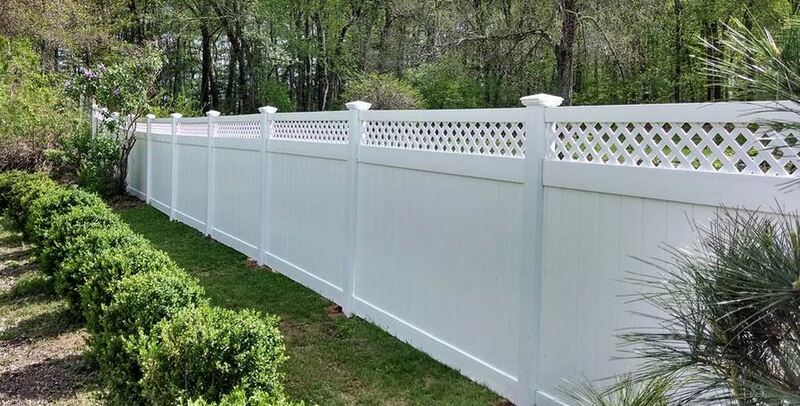 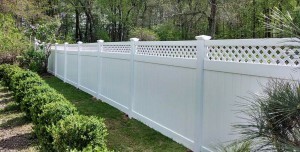 Knowing what materials to use for your fence depending on your climate will increase the life of your fencing. 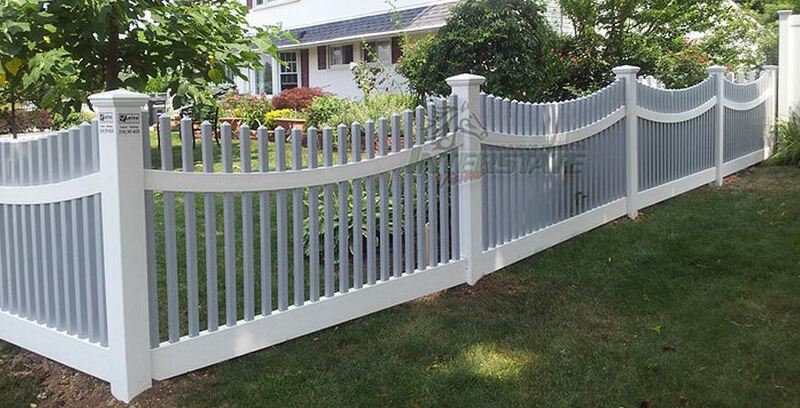 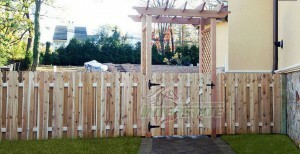 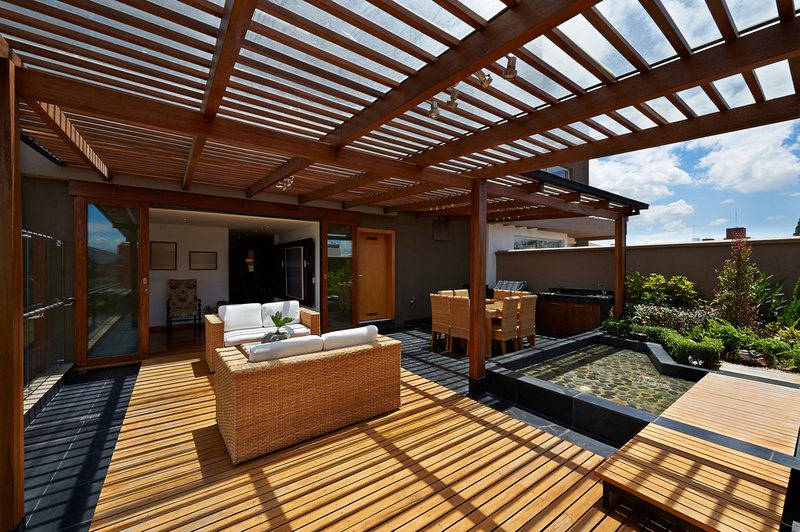 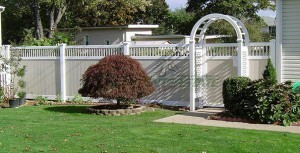 Also, keeping up with regular maintenance will also keep your fence looking and performing its best over its lifetime.